HELENA, Mont. (AP) — A Montana man showed up at the home of his estranged wife during a child’s birthday party, caused the guests to flee by brandishing a handgun and then killed her and himself in the front yard, police said. 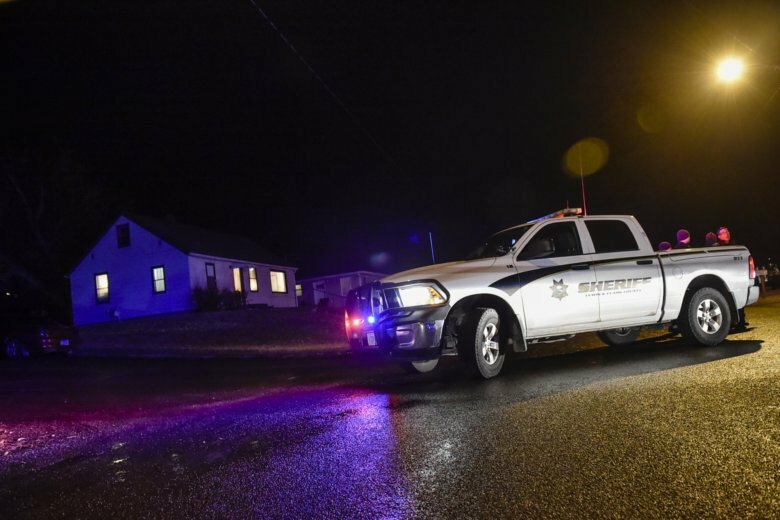 Helena Deputy Police Chief Steve Hagen said the man was at the party Tuesday night for a time before ordering some of the people out of the house. He pulled a gun, and the remaining guests fled, officials said. Investigators said the man followed the woman outside and shot her in the front yard before turning the gun on himself. Responding officers found both victims, who were 37, dead outside the house in an upscale neighborhood on the slope of Mount Helena. Their names were not released. At least one person reported hearing six or seven shots in a call to 911. Details about the birthday party were not immediately released by police.